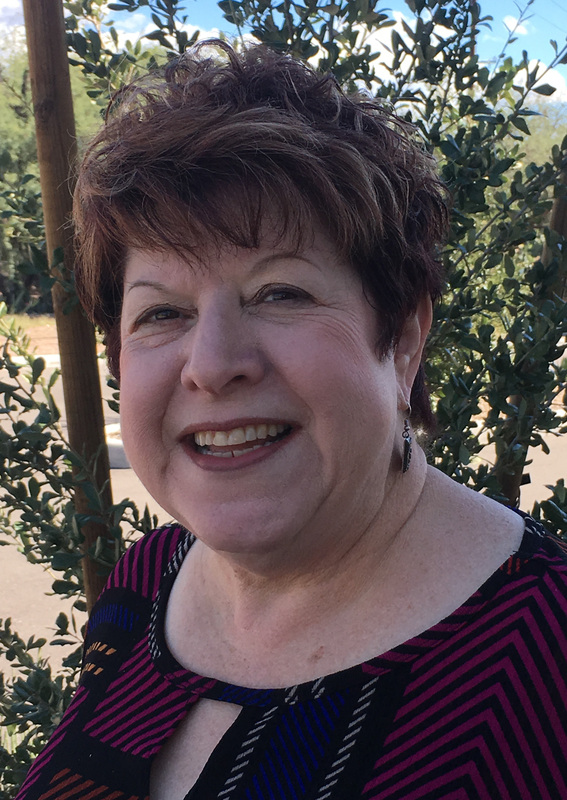 Your Jewish Tucson Concierge, Carol Sack, can help you connect in the community. 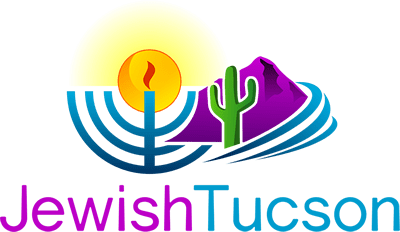 Whether you are a newcomer or have been here a long time and want to explore the Jewish community, the Jewish Tucson Concierge can help you navigate our rich and diverse community. 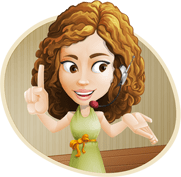 When the concierge is available, you can initiate a chat session with her by clicking the popup window in the bottom right bottom part of the screen. A joint project with the Jewish Community Roundtable and Jewish Federation of Southern Arizona.